Stop Hushan Dam! 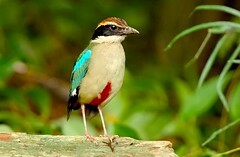 features a new Fairy Pitta gallery. Fairy Pitta photo courtesy of Richard Yu.